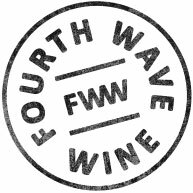 Altacena was created by Riojan winemaker Javier Murua as an authentic expression of modern Spanish Tempranillo, balancing varietal structure and red berried flavours with an approachable character and versatility with food. 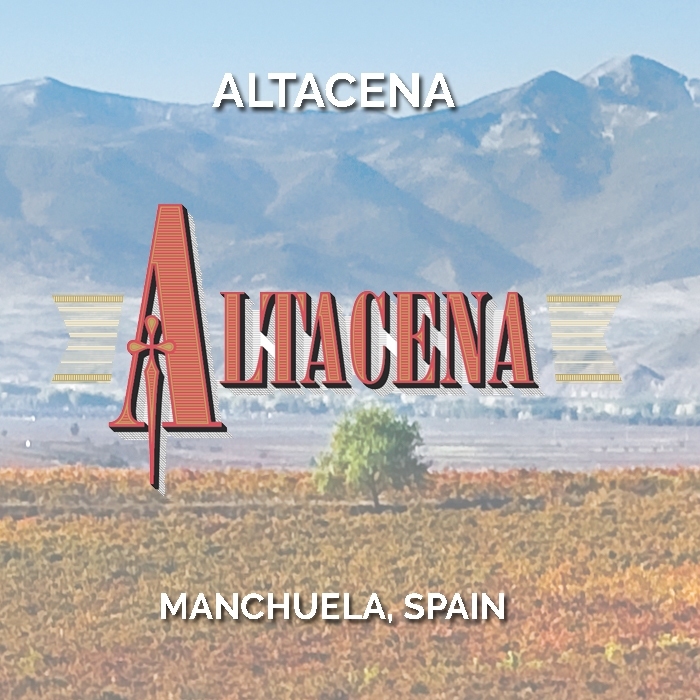 Altacena translates as “High Plate” and refers to the very flat, high altitude plain on which the vineyard is located. Altacena Tempranillo is the perfect companion to a wide range of charred meats or powerful flavours.